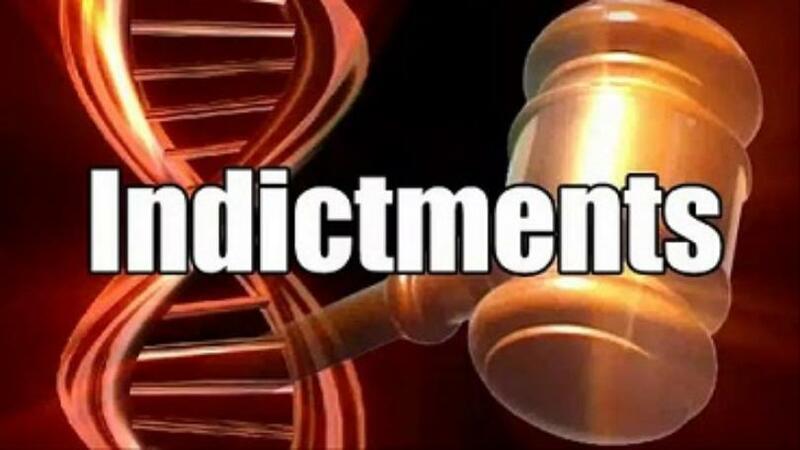 Four Red River County men have been indicted for conspiring to distribute methamphetamine in the Eastern District of Texas, announced U.S. Attorney Joseph D. Brown today. Brian Bradley Beers, 47, of Beers, Texas, Kevin Wayne Guess, 45, of Annona, Texas, James Wayne Johnson, 30, of Kemp, Texas, and Billy Carl Webb, Jr., 51, of Clarksville, Texas, were named in an indictment returned by a federal grand jury on Nov. 14, 2018. Beers, Guess, and Webb was arrested on Nov. 30, 2018, in Red River County. Johnson was taken into federal custody on Nov. 19, 2018. According to the indictment, in June and July of 2018, Beers, Guess, Webb, and Johnson conspired to possess with intent to distribute 50 grams or more of methamphetamine. Additionally, the indictment alleges that during that time, Johnson possessed 50 grams or more of methamphetamine with intent to distribute and that Beers, Guess, and Webb used communication facilities in facilitating the conspiracy. If convicted, Beers, Guess, Johnson, and Webb face a minimum of ten years and as much as life in federal prison. This case is being investigated by the Texas Department of Public Safety, the Red River County Sheriff’s Office, and the Mt Pleasant Police Department. The case is being prosecuted by Assistant U.S. Attorney Jonathan R. Hornok.